The Bollywood actor Kartik Aaryan is promoting his next film Luka Chuppi, slated to release on 1st March 2019. He even shared the new song 'Photo', a romantic tune from his film Luka Chuppi a day before Valentine's Day. Well, one hand where Kartik and Kriti are inspiring people to fall in love and have a great Valentine's Day, then let me tell you Kartik is the same person who has some different advice for you guys on Valentine's Day. 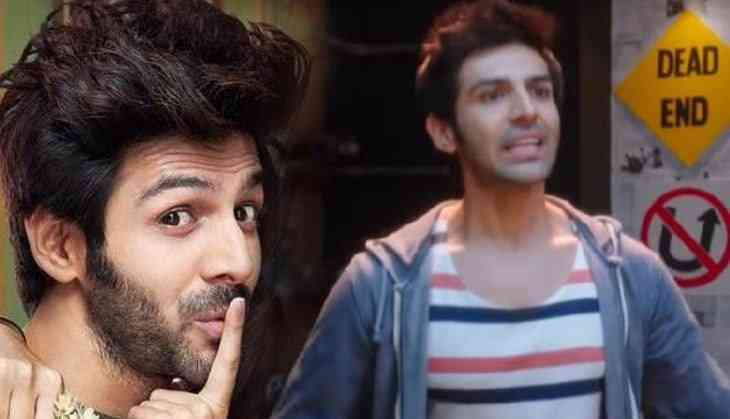 Kartik Aaryan rose to fame with his films Pyaar Ka Punchnama 1 and 2, and Sonu Ke Titu Ki Sweety, in all three films he played a role of the person who is frustrated with the tantrums of the woman. The actor had a monologue in all three films where he is describing the woman and the things they do in the relationship to irritate their boyfriend. In the first part of Punchnama, Kartik Aaryan played the role of Rajat who is in love, and one day his friend asks him what is the problem between him and his girlfriend. Then how Rajat tells the frustrating life is really awesome. Kartik followed the same in the sequel of the film as well but this time with much interesting and funnier. Here also he just nailed it while counting the problems of relationship, especially that Sooraj Barjatya element. So before you go to celebrate Valentine's day here we have brought his advice to you to not enter in the worst phase of relationships.